We test our synthesizers with lots of other brands. Unfortunately our shop is not large enough to keep all of them. This is where we sell the gear we no longer need for testing. Also home to discontinued Pittsburgh Modular modules. 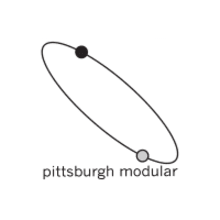 Shop pittsburghmodular.com/store for our current product line.